What's Up Everyone and Happy Friday!!! 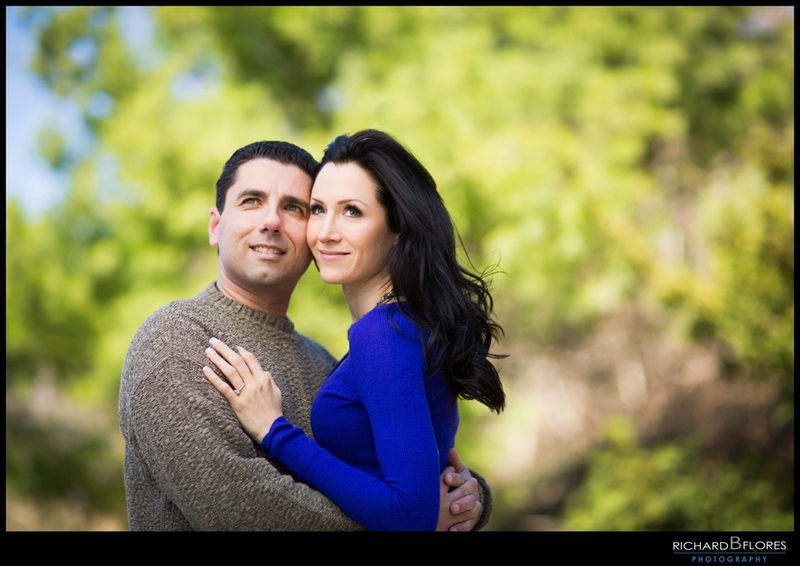 We're really happy to share some of our favorite photos from Jennifer & Charlie's Engagement session we photographed recently at Fort Tryon Park in NYC. It's such an awesome place to take photos with so many great spots. Add a beautiful couple into the mix and everything is perfection!! Now with their wedding only around the corner, we can't wait cause it's going to be a blast! !